Woven bags are made by an interlacement of weft and warp threads or to put it simply, these bags are made through weaving. There are different kinds of weaving styles to make these bags, with each style having it's own distinct advantages. In all of these different weaving styles, the underlying fact is that all woven bags do have some common characteristics such as flexibility without being overtly stretchy, thus being able to retain it's shape well etc. 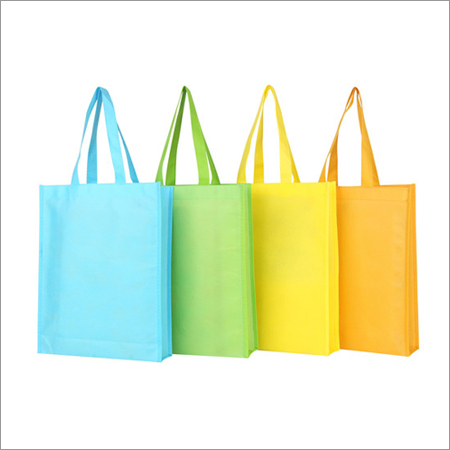 Furthermore, these bags are relatively strong, enabling their wide usage spanning in various commercial and industrial sectors. Woven bags are probably the most widely used of all bags. This is due to the fact that the manufacturing process of the bags is relatively simple, allowing for these to be inexpensively priced. Moreover, woven bag manufacturers customize the bags with respect to their design, dimensions etc. based on a specific request. These bags can be used to store and transport various agricultural products such as aquatic products, feeds, fruits, vegetables etc. 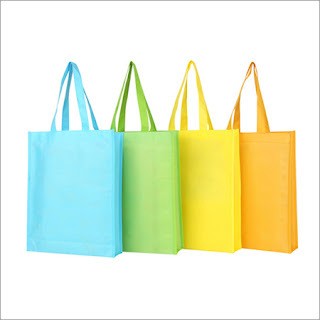 Along with all of the above, specially made woven bags such as UV resistant bags are used for various special purposes. There is still a misconception amongst people that woven bags are harmful to the environment. This might have been true some years ago but is very far from the truth today. Today, a majority of woven bags used are environment friendly and also recyclable. For this, a lot of credit should go to woven bag manufacturers who have ensured that these bags contain minimal(in some cases zero) environment harming constituents.